The Gales Storm Gathering is less than one week away. The roster of coaching talent is impressive: Shawna Franklin and Leon Somme are returning, and are joined this year by Nick Cunliffe, Chris Lockyer, and a host of top Great Lakes coaches. 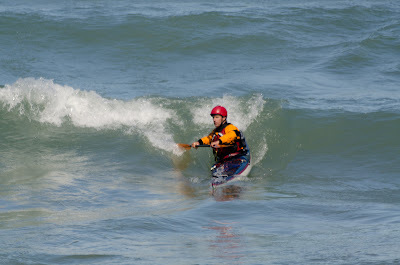 Keith Wikle, one of the organizers of The Gales, surfing last weekend. This year's featured guests are wind and waves. To maximize the chances of their attending, The Gales is scheduled in October and located this year at Naturally Superior Adventures at the mouth of the Michipicoten River in Wawa, Ontario. Alec prepares to carve on a wave. The Gales is a rare intermediate symposium, designed to give students instruction and experience in "conditions." This means surfing, rock gardening, rough-water rescues, leadership and incident management, as well as paddling long boats in current and working on navigation by day and by night. 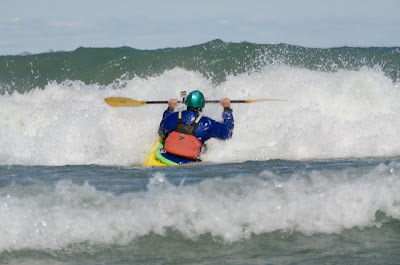 Scott Fairty tries to break out through Great Lakes surf in a whitewater boat. It's not too late to register for this year's Gales. And if you happen to see wind and waves, tell them they're expected! Heading out in search of another ride back to shore. For many years, buoy 45007 has been an only child in Lake Michigan. 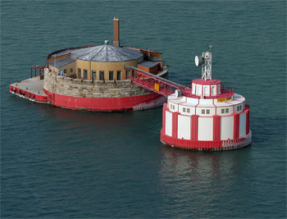 Located 45 nautical miles east-southeast of Milwaukee, it provides vital data about wind speed, wave height, and air and water temperature. But it's up there and we're down here. 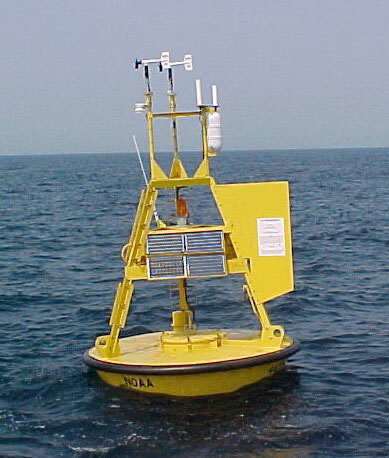 But now we have a new real-time data source: the Illinois-Indiana Sea Grant Michigan City Buoy. The Tidas 900 buoy is owned and operated by the Illinois-Indiana Sea Grant and the Purdue University Department of Civil Engineering. 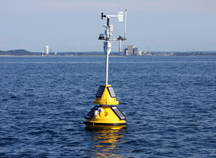 It's the first buoy in Indiana and provides a data point further south in the lake and far closer to Chicago. We'll be watching it tonight, when the marine forecast calls for gusts to 30 knots and waves of 8 to 12 feet. Its data won't tell us exactly what's happening on our side of the lake, but it will give us one more solid data point and, no doubt, inspire us to zip over and paddle with Keith Wikle when the conditions there exceed our own. 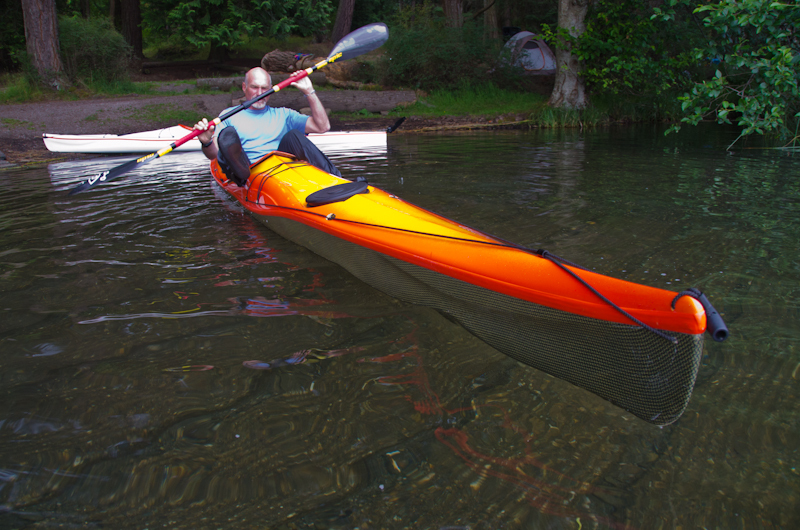 Autumn isn't the end of the paddling season, but it is the end of most of our out-of-state paddling. We're back at school and back to work, squeezing paddling into our evenings and weekends, acutely aware of the later sunrises, earlier sunsets and ever-cooling water and air temperatures. Board shorts give way to surf skins; surf skins yield to drysuits. Before long, we'll wear gloves or pogies and neoprene hoods, and the long Chicago winter will begin. The key to contentment during this season of transformation is feeling good about what we did during the summer. 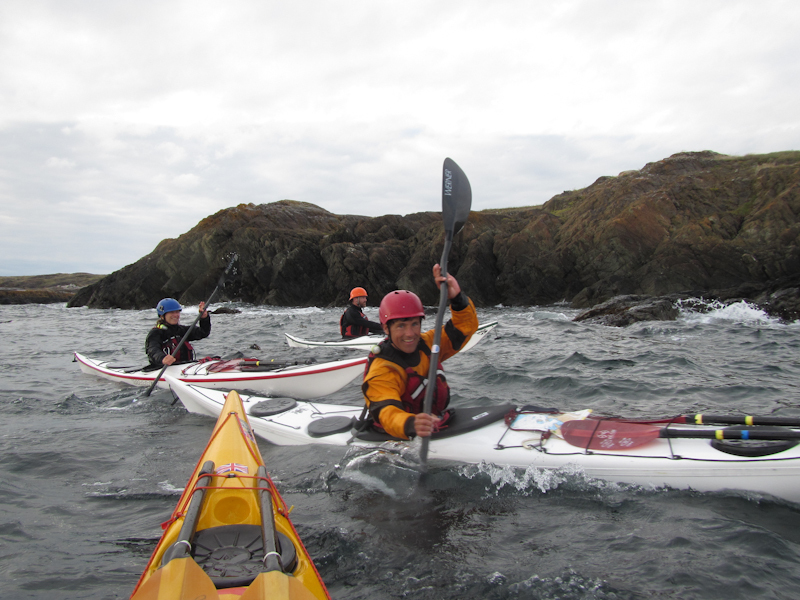 Did we get out in a variety of conditions, from calm to rough? 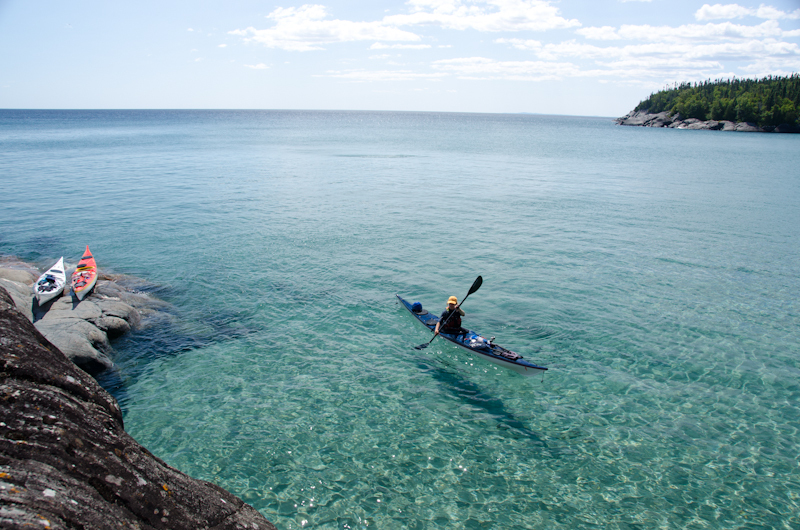 Sharon paddles in a calm bay along the Pukaskwa coast. Alec disappears behind a wave on Lake Michigan. 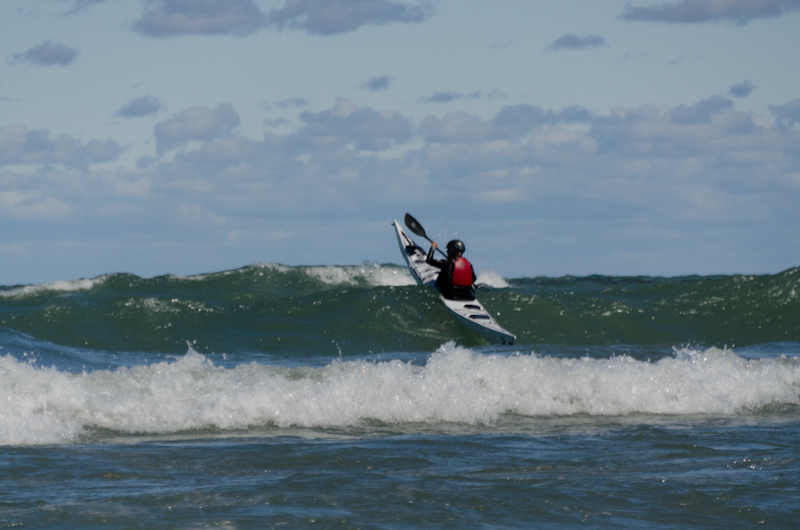 Did we paddle in a variety of places, from the Great Lakes to the ocean? Heading out in search of tidal races in the San Juan Islands. Did we practice our rescues so they're snappy when we need them? 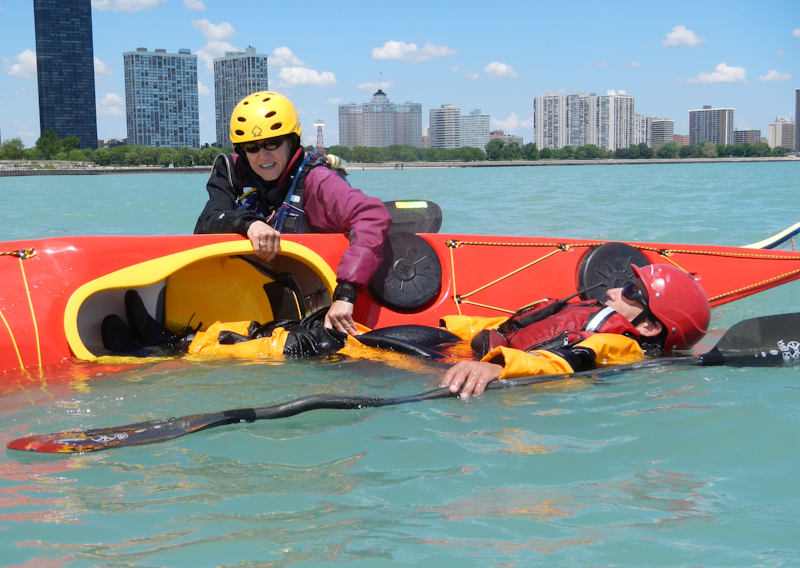 Bonnie and Alec practice a scoop rescue. Did we repair our gear? 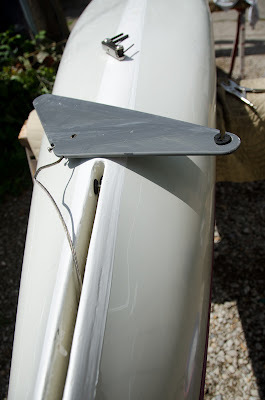 The NDK Pilgrim awaits its new skeg cable. Did we paddle multiple craft? Leon gets into the long, skinny Valley Rapier 20. 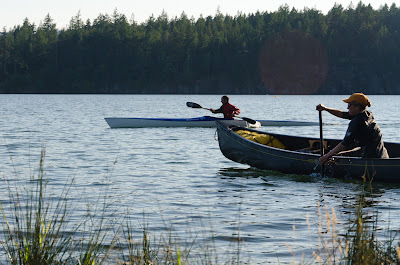 Seth in the Rapier 18 and Sharon in a Canoe. Did we paddle multiple craft in current? 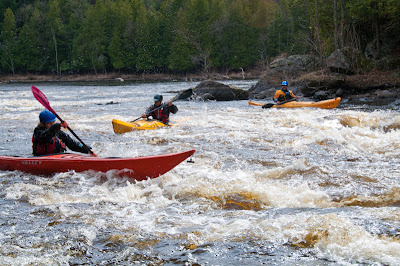 Sharon, Ryan and Greg on the Menominee River. Alec and Scott use a sit-on-top to move materials for engineering the Yorkville whitewater course. 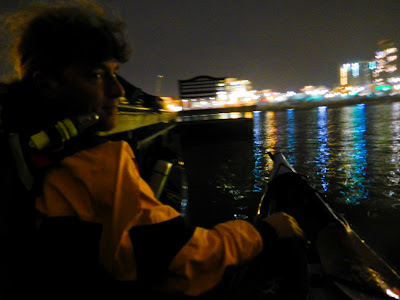 Did we paddle at night? Bright lights, big city, quiet harbor. 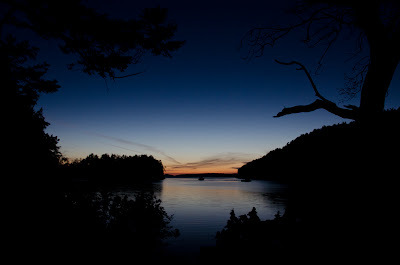 Did we spend the night under the stars after paddling? Sunset from Sucia in the San Juan Islands. 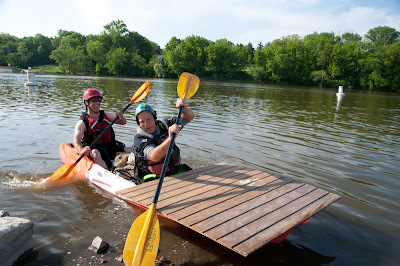 Did we spend time paddling with friends? Our good friend Keith Wikle. Above all, did we teach as well as learn, and develop as paddlers as well as coaches? It's rare to answer all of these in the affirmative, but this year we came close. 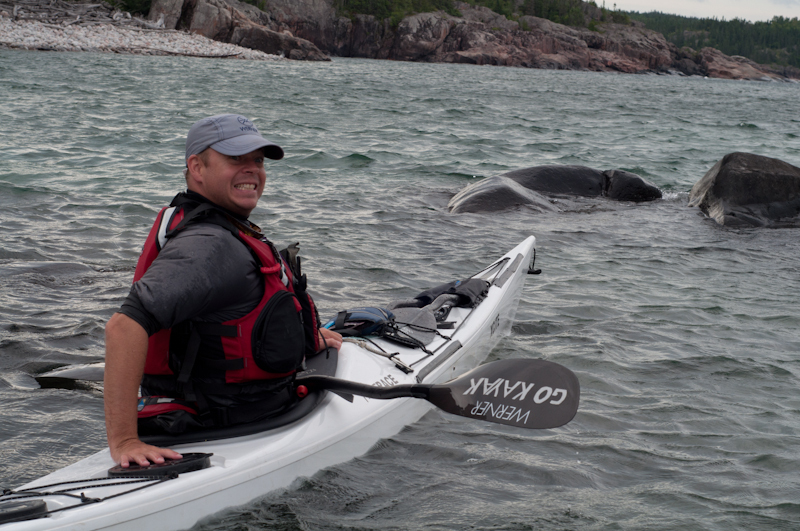 Our last trip of the season will be to coach at The Gales, an intermediate, rough-water sea kayak symposium on Lake Superior. 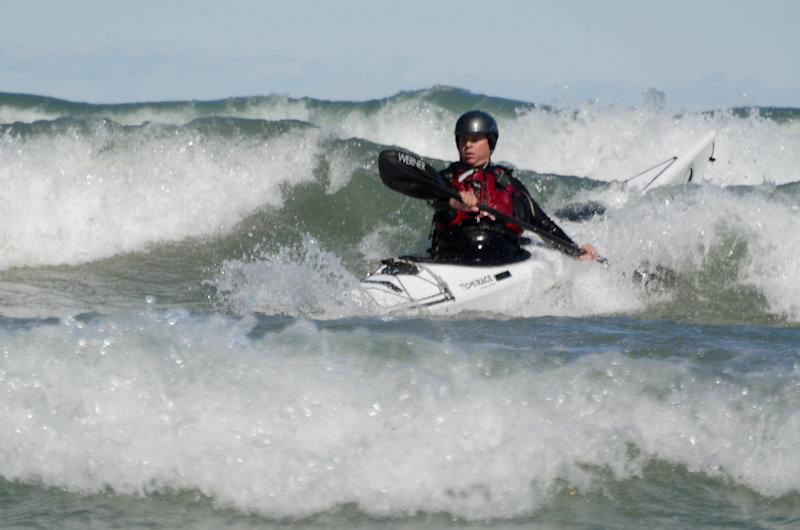 If your season is coming to a close and you're looking for one last paddling fling -- a chance to work on your skills in dynamic conditions with some of the top coaches in the US, Canada and the UK -- come join us at The Gales. The location is spectacular: Naturally Superior Adventures just south of Wawa, Ontario. 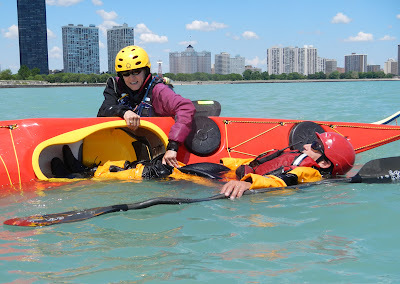 The coaches will include Shawna Franklin and Leon Somme of Body Boat Blade, International; Nick Cunliffe of Kayak Essentials; Chris Lockyer of Committed to the Core; as well as a host of top Great Lakes coaches from both sides of the border. 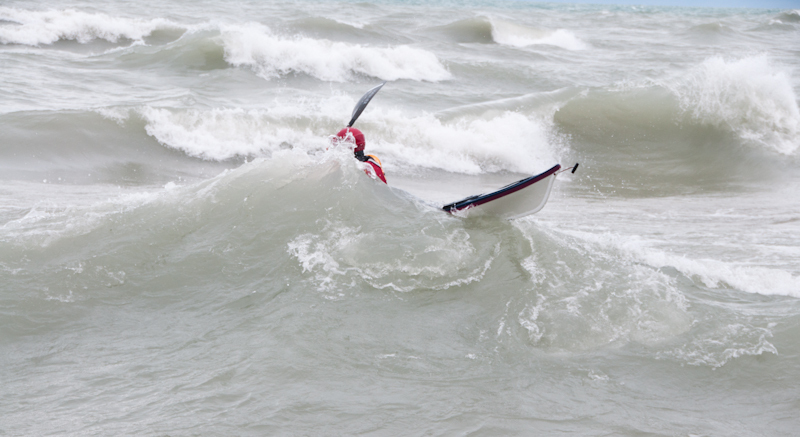 If you're looking for a no-regrets paddling season, sign up for The Gales. 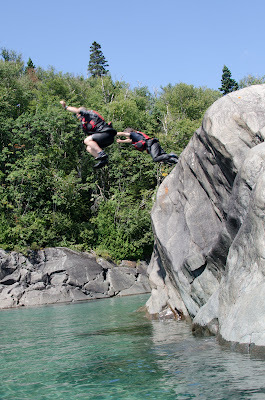 Take the leap! Come to The Gales!